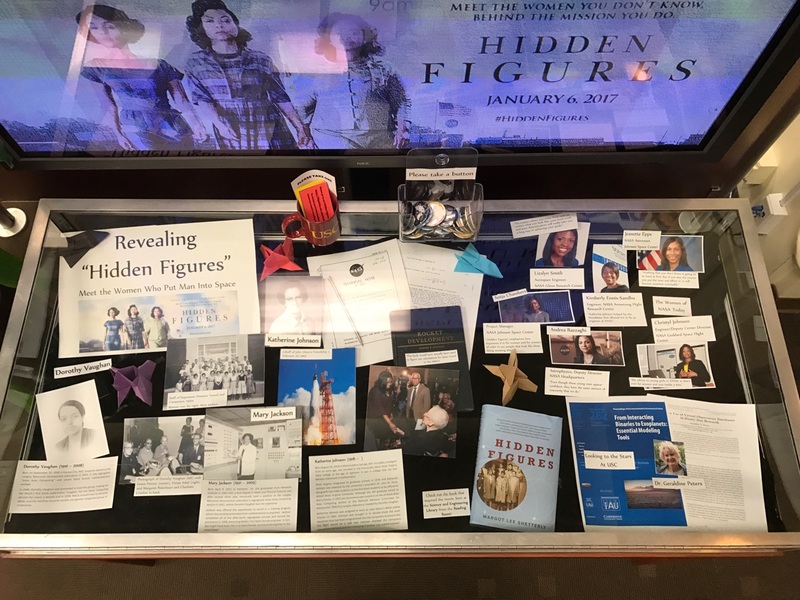 This guide was created in conjunction with the Science and Engineering Library's Black History Month/Women in STEM display that is currently on view for the public. 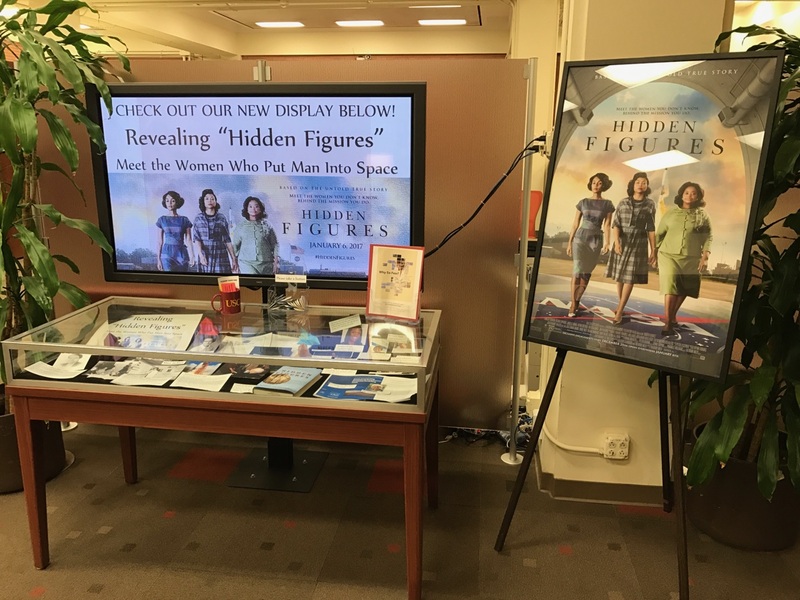 We would appreciate your feedback about the Science and Engineering Library display "Revealing Hidden Figures" and this guide. After reviewing the information here, please complete the survey at the bottom of the page. 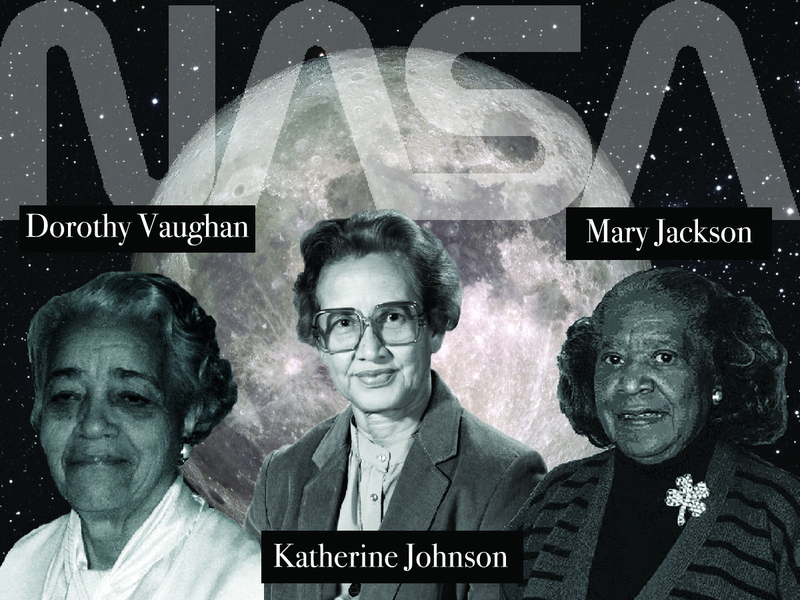 The display also includes the women of NASA today and the influence and legacy of these three important historical figures who are only now becoming part of the historical narrative. Please be sure to come by and look at our exhibit while you can. Born August 26, 1918 in White Sulphur Springs, WV. Incredibly intelligent from an early age, she enrolled in the historically black West Virginia State College at the age of eighteen. It was in college that she first became interested in mathematics. West Virginia integrated its graduate schools in 1939 and Katherine Johnson was selected by the university’s president Dr. John W. Davis, along with two male students, as the first black students to be offered to attend West Virginia University. 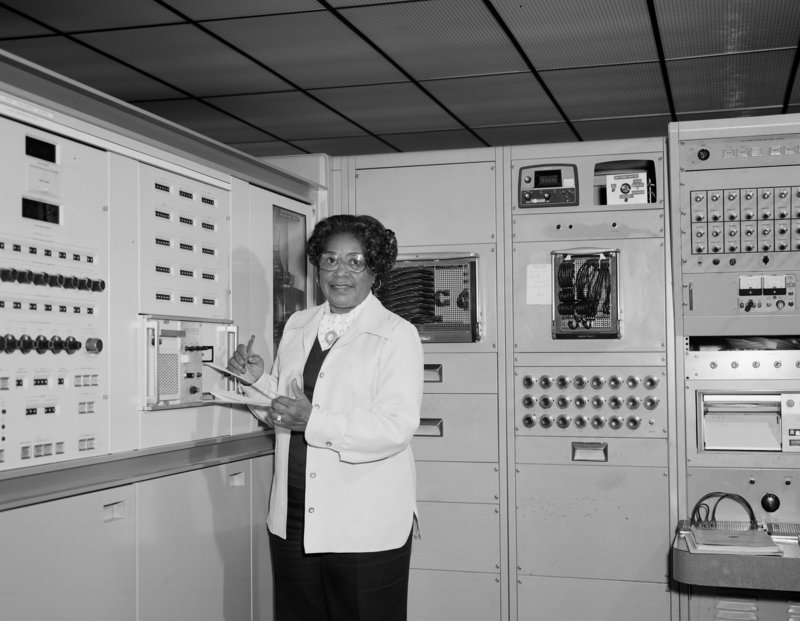 Although she left graduate school to start a family, in 1952 she discovered open positions at the all-black West Area Computing section at the National Advisory Committee for Aeronautics’ (NACA’s) Langley laboratory, headed by Dorothy Vaughan. 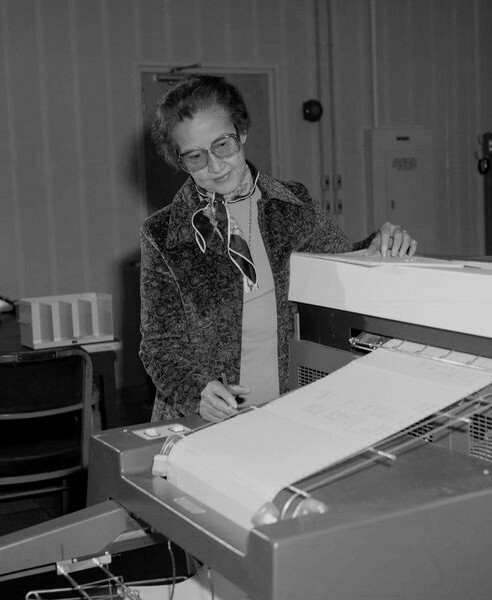 Katherine Johnson was assigned to work on John Glenn’s NASA orbital mission in 1962. Johnson was brought in to double-check the math equations that had been programmed into the computers to ensure that the flight would be a safe one. Johnson checked the computers calculations by hand and the Friendship 7 mission was a great success! 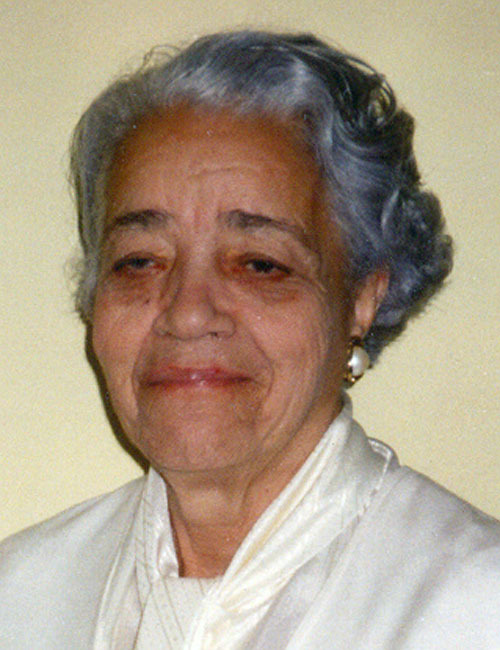 Born April 9, 1921 in Hampton, VA, she graduated from Hampton Institute in 1942 with a dual degree in Math and Physical Sciences and after several other jobs, eventually took a position at the Langley Memorial Aeronautical Laboratory’s segregated West Area Computing section in 1951, where Dorothy Vaughan was her supervisor. Jackson was offered the opportunity to enroll in a training program where she could be promoted from mathematician to engineer. Jackson completed all of the after-work, segregated courses and earned her promotion in 1958, becoming NASA’s first black female engineer. In fact, she might have been the only black female aeronautical engineer in the entire field! Born on September 20, 1910 in Kansas City, MO, Vaughan started at the Langley Memorial Aeronautical Laboratory in 1943, in the segregated “West Area Computing” unit where black female mathematicians worked. 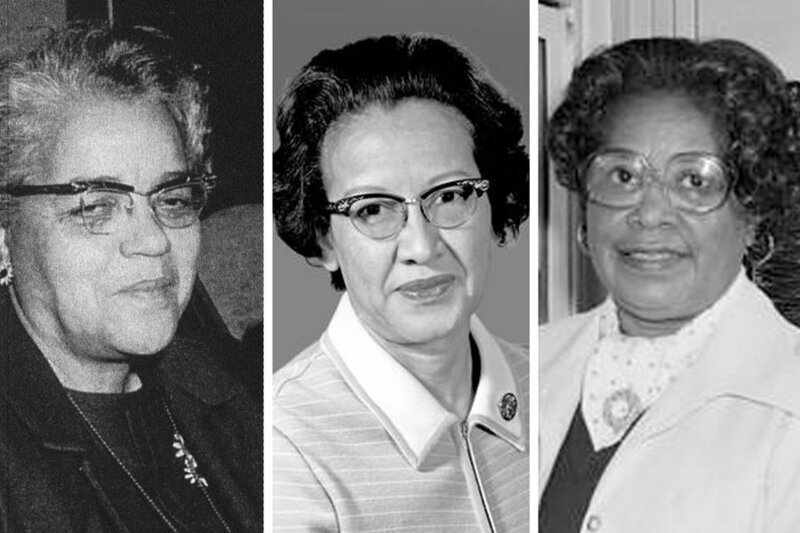 In 1949, Dorothy Vaughan was promoted to lead the group, making her the NACA’s first black supervisors! Vaughan led the West Computing division for nearly a decade and in 1958, NACA transitioned to become NASA, and the facilities became racially and gender-integrated group of employees. An article about the Georgia Tech Student who provided the accurate math for set decoration in the film, Hidden Figures. Check out the NASA website as it showcases some of the amazing women working there today! Check out the official movie site for the film, Hidden Figures. Check out the website of the author of the book that inspired the film. The theme for International Women’s Day, 8 March, 2017, focuses on “Women in the Changing World of Work: Planet 50-50 by 2030”. This website highlights the contributions of women in American History in all aspects of life. March is Women's History Month.